Axis Web Art Private Limited is a Web development company in India specialized in providing quality, cost effective, user centric and result-oriented solutions to your online aspirations. Our Customer Centric Approach is at the core for the web design services we provide. Our professional, creative designing team can help you turn your website into a great sales engine for your company. 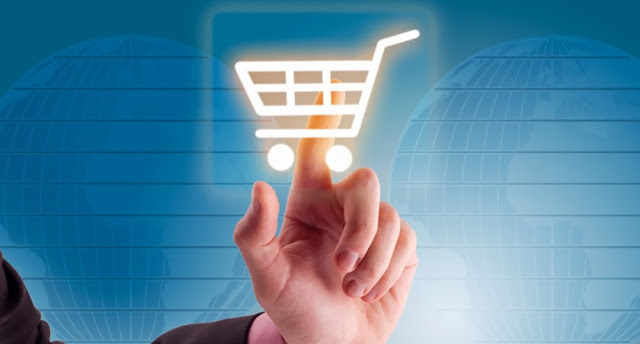 eCommerce industry being the fasted growing industry providing lots of opportunity to setup a new business or e-launch your existing retail or traditional family business. It is the fastest growing industry with online sales posing unexpected growth year after year. Now is the best time to launch your own online eCommerce store. Internet users all around the world are rapidly growing and the easy of online shopping is attracting them towards it. Paying online has also eased with lots of payment options in form of cards and digital payment methods. With all these positive signals and declining growth in traditional retail business, we have seen significant increase in the investment in the eCommerce sector. When somebody think of launching an eCommerce website, it might sound like a huge undertaking, but with advancement of web technologies its not that hard as you may think.